What is therapeutic equine assistance & Learning? 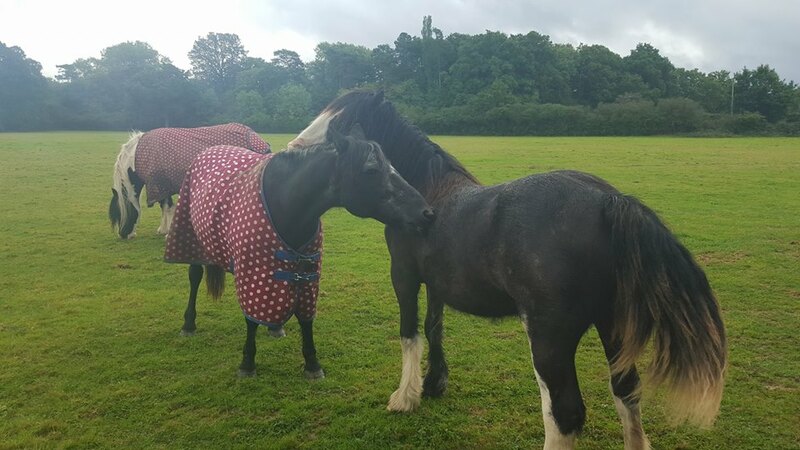 This involves specially selected and trained horses and specialist staff, highly experienced in various special educational needs, particularly in autism. 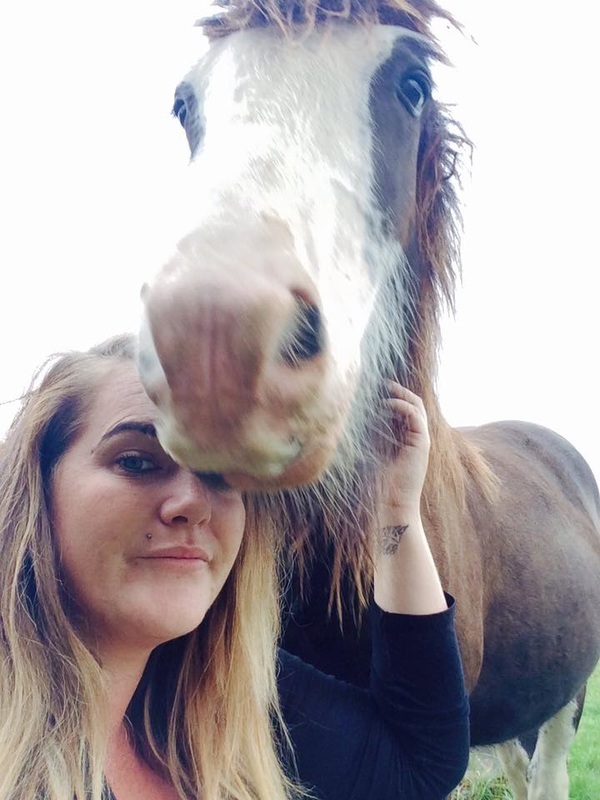 Lucy is qualified & trained in therapeutic equine assisted learning, counselling, mental health awareness, health and social care level 3, and first aid. 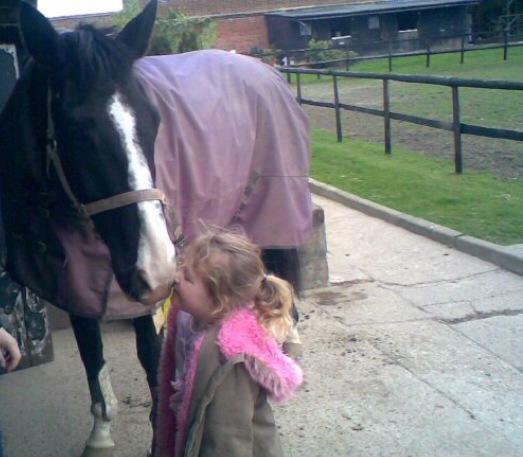 TEAL staff have over 25 years combined experience working with children with SEN needs, and over 16 years working with horses, mostly using natural horsemanship techniques. This is all delivered in a natural, non clinical environment. TEAL is based in a beautiful countryside location in Kent. Being in natural environment's has been scientifically proven to improve people's well being. TEAL deliver therapeutic assistance to a wide range of people, such as difficulties with traditional schooling, special educational needs, poor literacy & numeracy skills, learning difficulties, behavioural difficulties, communication and speech, change established behaviour patterns, learn new skills, confidence building, reducing anxiety, fine & Gross motor skills, concentration, relaxation, Increase self confidence, Raise self esteem, Improve communication skills, Seek a different approach in dealing with depression, people in care homes with Huntington's, dementia and other associated disorders. All our horse's are wheelchair trained so we can lead from wheelchairs around the beautiful farm and still be groomed and painted even to those with restricted movement. We have good feedback from those that attend and have seen improvements in many area's of development. please see our testimonials page for some feedback from our clients. TEAL can help, using our horses and our specialist staff, build confidence, help relationship skills, friendship building, and help build self esteem. Horses are a herd animal, so relationships and friendships are important to them. For example, did you know that via therapeutic equine assisted learning, that horses could calm your heartbeat and match it to theirs? There's lots to learn, and lots to be achieved in this wonderful and unique environment. TEAL offers many opportunities in a variety of ways to help children or adults who would benefit from improvement with fine and gross motor skills. By using our horses, our specially developed premises and various equipment, the techniques we deliver at TEAL are unique, enjoyable, and interesting. There is a variety of way this can be done. Our clients/parents/carers/children are able to choose which activities they like and enjoy, to build on these skills. TEAL can help with sensory learning too. The great thing about it is that this can be done in a natural, non clinical environment, with the horses and staff. Sensory learning in this way, is joyful, fun and gives a 'feel-good' feeling. For example, many children and adults have enjoyed hand painting the horses. This is helping sensory development, communication skills, bonding, and confidence. There are many different ways TEAL can assist with various sensory needs and learning. We have a lovely, large colourful PECS board to aid communication. A variety of PECS such as feelings, horses, grooming tools, equipment and more is available. Each individual has a unique learning plan, with progress tracked and achievement's recognised! We understand that each step is a huge achievement, children are rewarded with special TEAL certificates and sometimes a rosette! We have had great success with the students that have undertaken the course, many of whom would have left education with no qualifications and now have a pathway to further education or working within the equine industry. All our students now regularly volunteer at TEAL and one of them is going to complete our Equine facilitators course and become a full time member of TEAL.